Do you want to add a like or dislike feature to comments on your WordPress site? Allowing your users to upvote / downvote comments can improve engagement on your website. 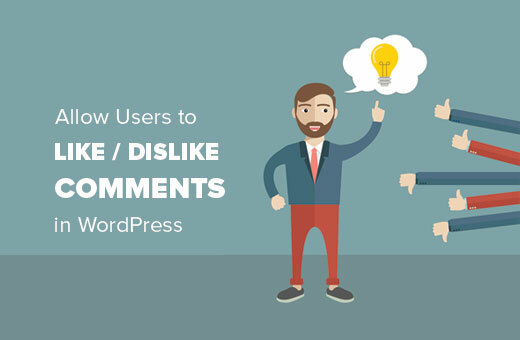 In this article, we will show you how to allow users to like or dislike comments in WordPress. 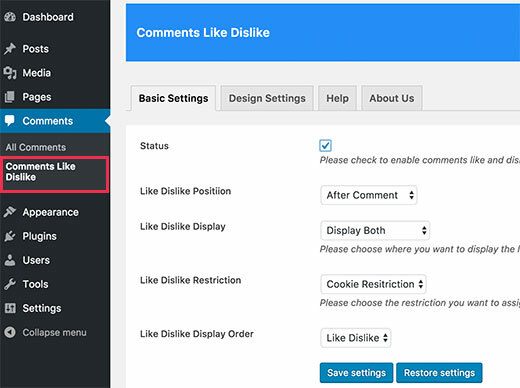 Why Add Like or Dislike Comment Feature in WordPress? Comments allow users to engage with your content. More user engagement means, users will spend more time on your site, and are likely to come back. However, most users don’t feel enough motivation to leave a comment. If there is not much else for them to do, then they will not stay longer. There are other ways to increase user engagement. You can add post reactions, post ratings, Facebook Like button, etc. All of them provide actions that engage users and do not require much effort. 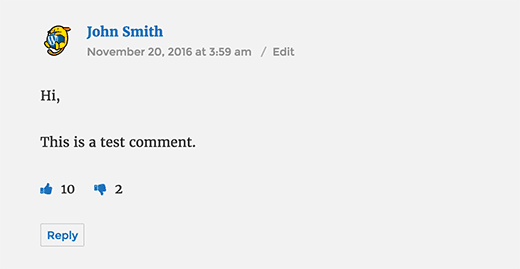 You can do the same for comments in WordPress. This will allow users to not just interact with your posts but also with the comments. 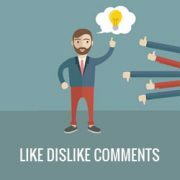 Having said that, let’s take a look at how to allow users to like dislike comments in WordPress. I am so confused. I keep getting emails from WordPress saying that people have liked my posts but where are those likes done? There is nothing showing near the comments section on my posts where someone can “like” it. And where are the likes logged so that I can see how many there are? Wow…really helpful post it’s . I am also just started blogging and finding out tips so here I find lots of useful tips .